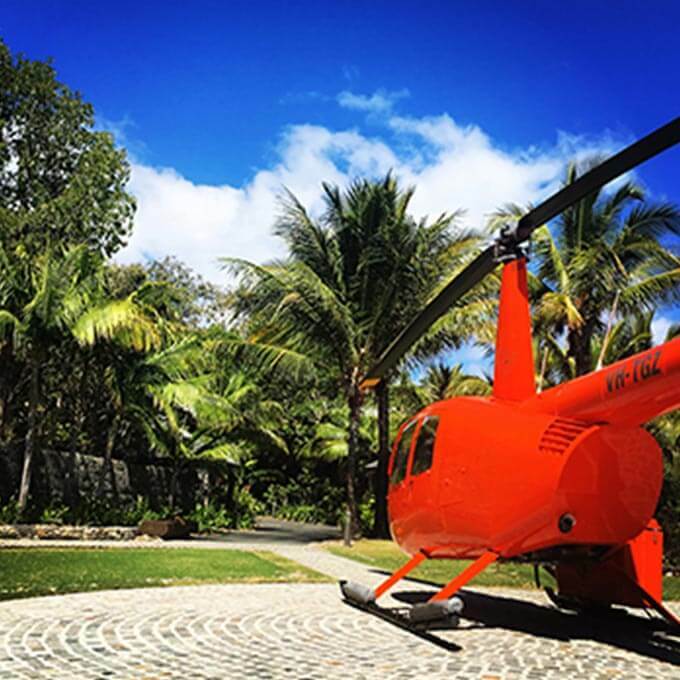 Experience the best tours that the Whitsundays have to offer with our helicopter, seaplane and aeroplane flights. Start your holiday in style by booking one of our convenient island transfers today. 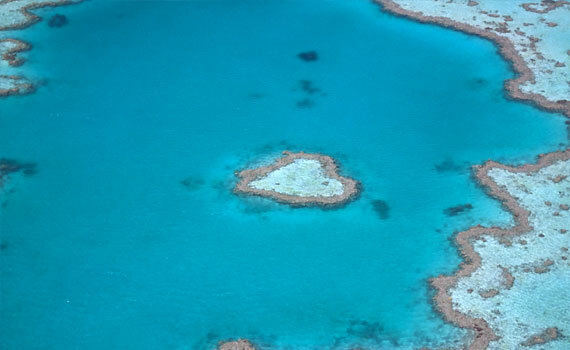 In the heart of the Great Barrier Reef, these stunning islands offer some of Australia’s most breath-taking views. Tailor your own tour and embark on a spectacular journey over world-famous natural attractions. All our tours are subject to terms and conditions, read our handy FAQs for more information. 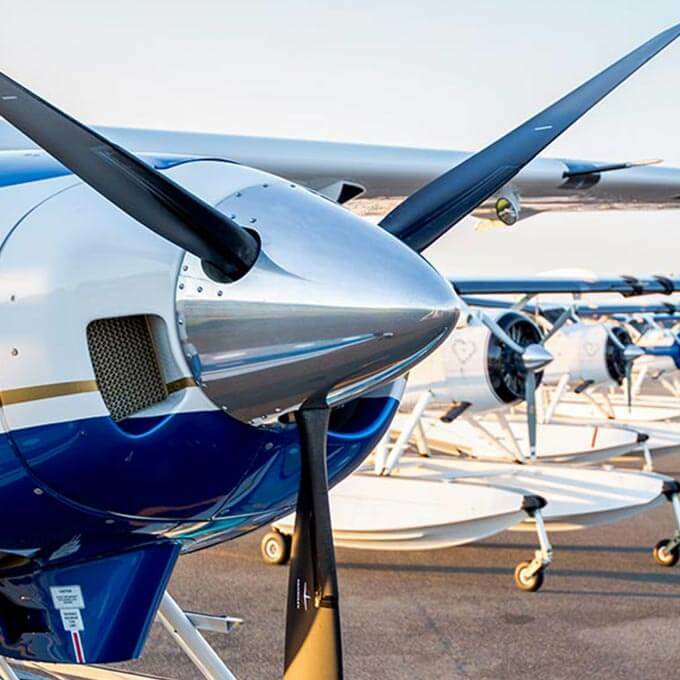 Experience the pure luxury of return flights via the Great Barrier Reef including Heart Reef to Whitehaven Beach. Approximately 1 hour discovering why Whitehaven is one of the most beautiful beaches in the world. 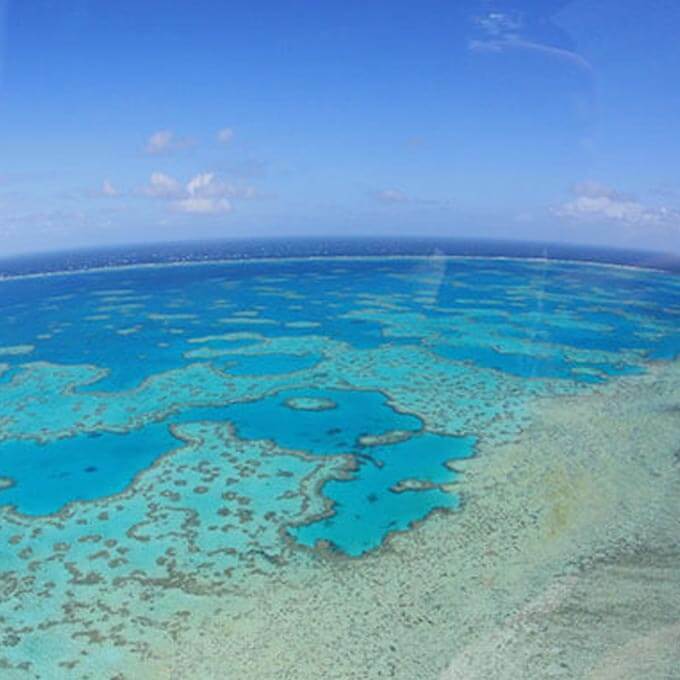 A spectacular scenic flight by helicopter over the Great Barrier Reef, Heart Reef, Whitsunday Islands, Whitehaven Beach and Hill Inlet. 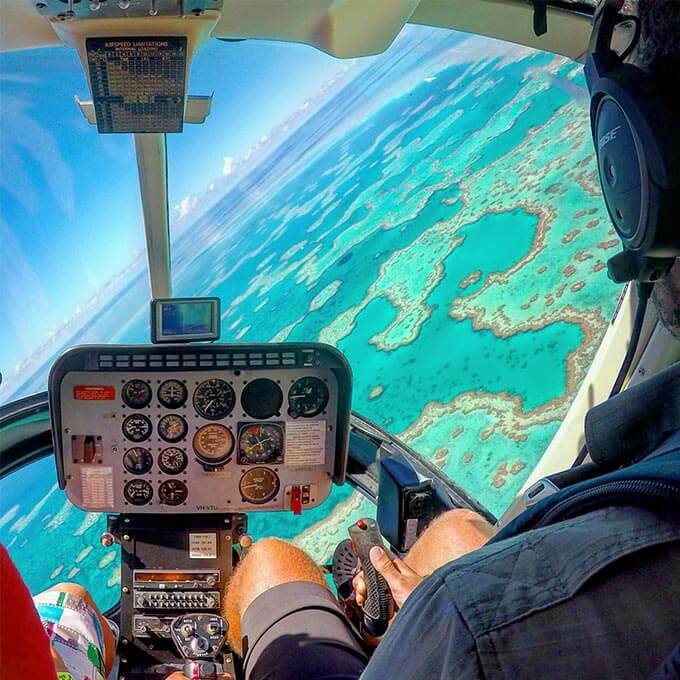 Experience the Great Barrier Reef from every possible perspective. 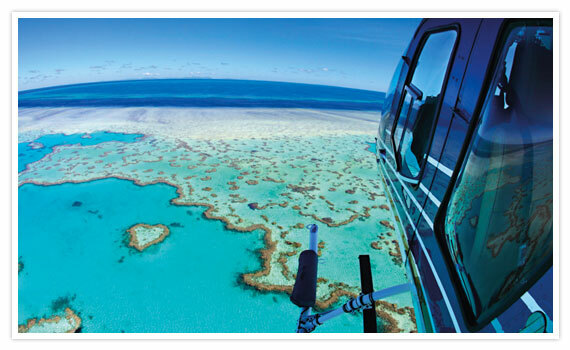 This tour features a 35 min scenic flight encompassing views of the Whitsunday islands and outer reef. Also includes ~2.5 hours at Reefworld, a tropical buffet lunch, snorkeling and coral viewing from the underwater viewing chamber, before returning home by luxury catamaran. 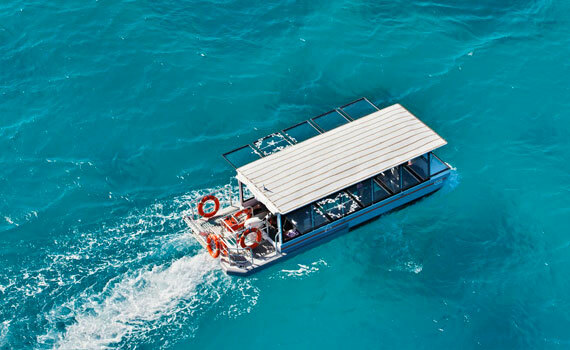 Enjoy the stunning Whitsundays and Great Barrier Reef on our own reef glass bottom boat. 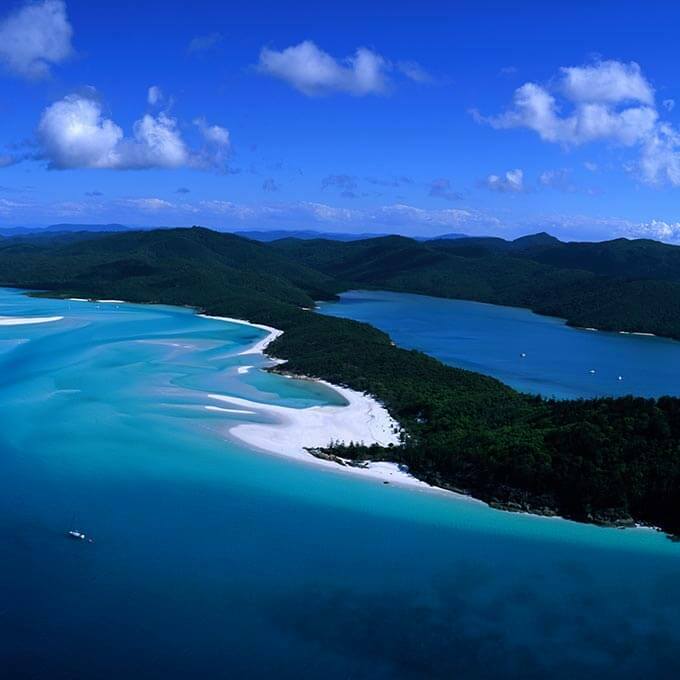 You’ll fly over the Whitsundays before arriving at Hardy Lagoon and transferring onto the boat. 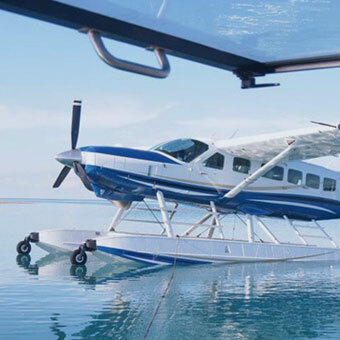 Approximately 2 hours experiencing Hardy Lagoon including snorkeling and glass bottom boat tour before boarding the seaplane for your scenic flight back to Hamilton Island.